Posing for pictures is the best part of any event. Photo booths allow guests to snap pictures and receive prints instantaneously. If you want your guests to remember your party, renting a deluxe model will allow them to take home memories of your big day. 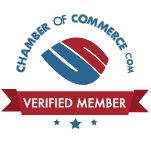 These services will bring diverse types of rentals to your event in Connecticut. Scroll down to see how photo booths have changed throughout the years. 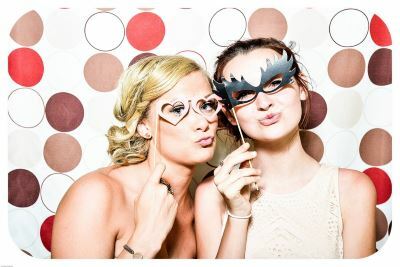 Thinking of renting a photo booth for your next event in Connecticut? Find the perfect service on KidsParties.Party!